MOTIVATIVE SELLER 89K OR BEST OFFER!!! 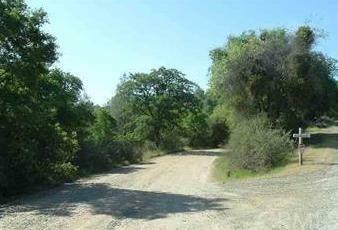 - 20 ACRES WITH A WELL - Level area to build your home. 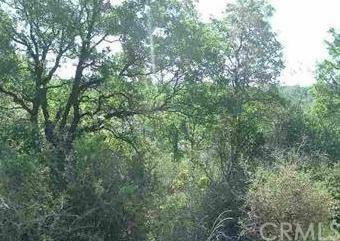 Located in nice secluded area lots of mature trees, appears to have a pond on property buyer to verify.